Yep, he’s here the Christmas Robin. He may be one of the common species of birds and one that most people recognise, nevertheless we are always pleased to see the robin as he adds the much needed colour in the run up to Christmas. We are on a countdown at the Tranquil Otter and we hope that you are getting excited too. 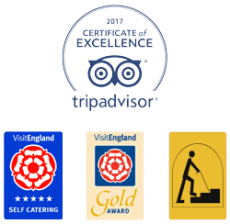 The Robin is not the only regular guests, at Christmas the Tranquil Otter is full of familiar faces, guests who have the Tranquil Otter long before we arrived in 2007. We wish each of you a happy Christmas. At this time of year Fiona has the best job. Getting eight Christmas trees ready for the guests and one at home. It’s a tough buy accutane in canada job, and someone has to do it. Here’s Fiona and Mike getting the tree in position. Fiona has a creative streak, and we all love how the lodges look when she’d done. 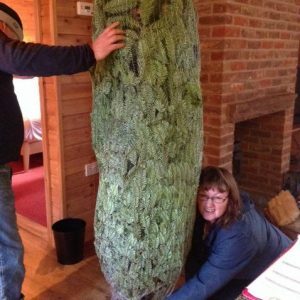 Some of our regular guests also like to get the trees ready. 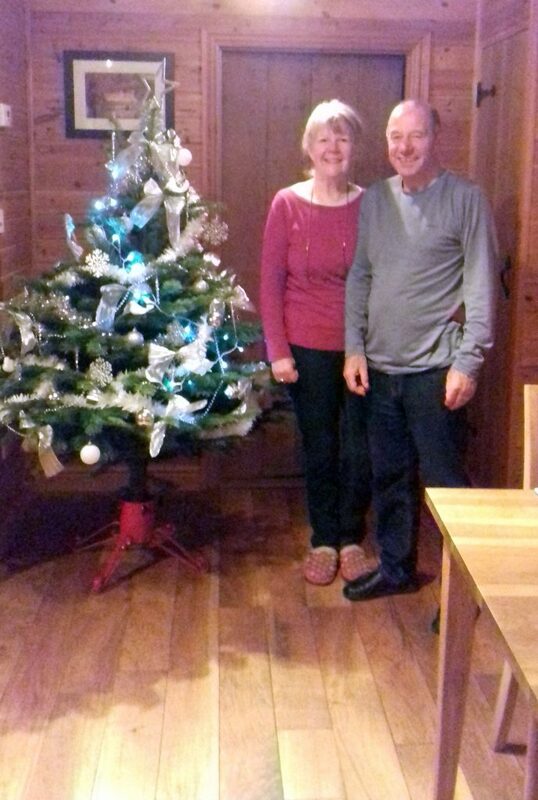 Here are Mr & Mrs F who like to get the tree ready during their stay with us. Our new lodge Alder is going to make an appearance too, a new style for the Tranquil Otter. Here’s Lisa Anderson hanging the curtains in the lounge. 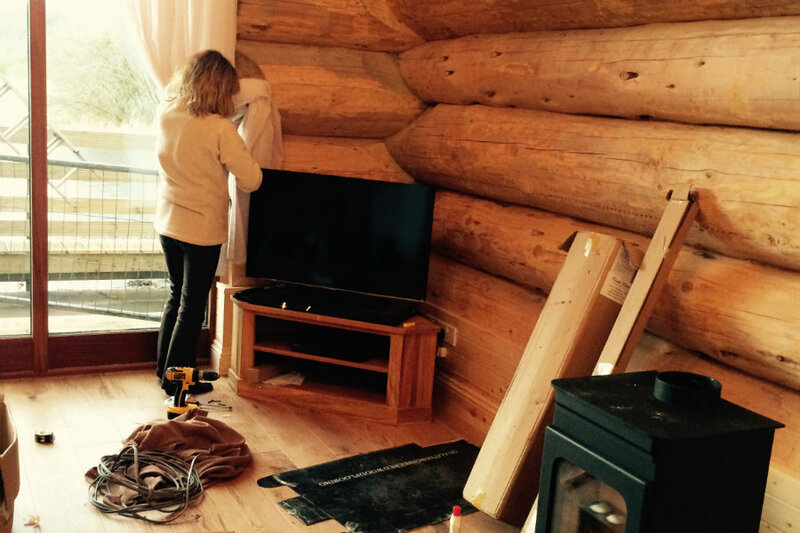 Lisa designed the soft furnishings for Alder lodge and we’ve rolled out the interiors to all our other lodges. 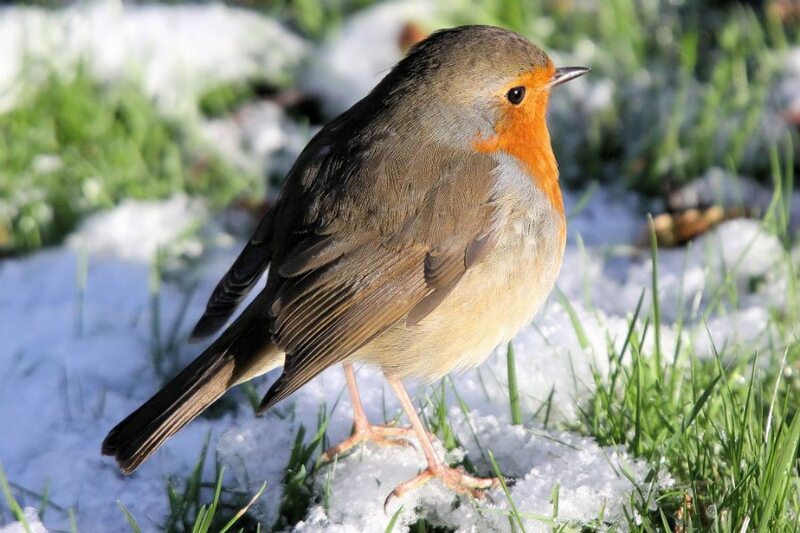 Have you seen the Christmas Robin yet?